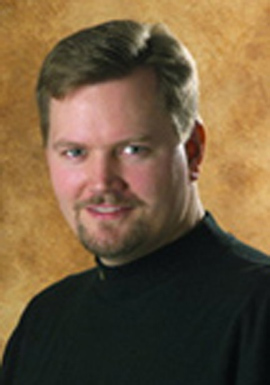 Advance tickets are now on sale online for the 2009 Billiard Congress of America Hall of Fame Banquet, the United States Billiard Media Association (USBMA) announced today. The dinner banquet, at which pool greats Johnny Archer and Allison Fisher will be formally inducted into the BCA Hall of Fame, will take place Thursday, Oct. 22, at the Marriott Chesapeake Hotel, Chesapeake, Va., in conjunction with the 2009 U.S. Open 9-Ball Championships. The banquet, honoring Archer and Fisher as the 54th and 55th inductees into the sport’s hallowed shrine, will also be attended by previous inductees and will feature testimonials celebrating the pair’s illustrious careers. Cocktails (cash bar) will be served from 5:00 pm – 6:00 pm, with dinner and the formal induction ceremony running from 6:00pm – 7:45 pm. NEW YORK, Aug 19, 2009 (BUSINESS WIRE) — As Central Florida based DreamVision Motion Pictures continues to capture the focus of the family entertainment industry, further news was announced this morning at the DreamVision studio center regarding the much-envied slate of films under the DV umbrella. Set in the world of women’s professional billiards, the original live action drama is inspired by the soon to be released book “STICKS” which chronicles the life of professional billiard player and instructor, Wayne Catledge. 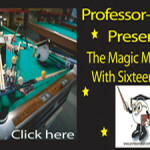 The premier special events in professional billiards will be hosted by ESPN Zone in Las Vegas on September 16 – 17. The Semifinal matches and the Championship match of both events will be telecast by ESPN beginning in November. PHOENIX, AZ (August 4, 2009) – The United States Professional Poolplayers Association’s (UPA) has brought about more support for its recently launched League of Champions, this time around in the form of a local favorite, the Arizona Diamondbacks, as well as established names in the billiard industry, Poison Cues and Instroke Cases. 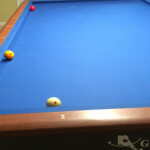 2009 WPA World “Artistic Pool” Championship. We would like to request any and all federations structured under the umbrella of the World Pool – Billiards Association (WPA) and interested room Owners to submit their interest in hosting/promoting the 2009 WPA World “Artistic Pool” Championship. This event will take place at an agreeable date to Promoters/Room Owners/Federations that are interested. The sooner all details and dating can be arranged…the better of course for all concerned. 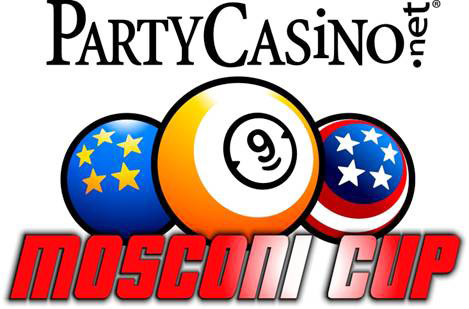 MATCHROOM SPORT can announce the composition of both sides to take part in the 2009 PartyCasino.net Mosconi Cup hosted by the online poker giant, which takes place from 10-13 December at the MGM Grand, Las Vegas. 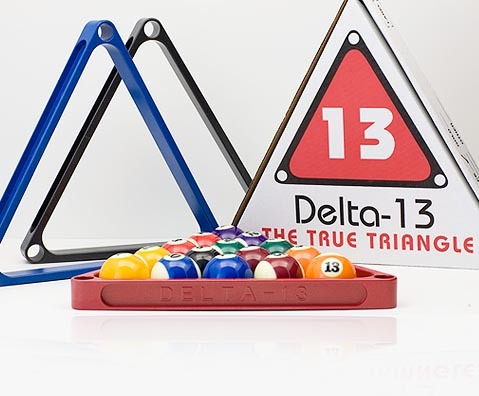 Orlando, Florida- Brunswick Billiards will be the official table used during the Mezz Classic 14.1 & 10-Ball Pro events, as well as the Ozone Billiards US Amateur Open and Simonis World Junior 10-Ball Open. Brunswick has supported professional pool and all aspects of the sport longer than any other company in pool history. 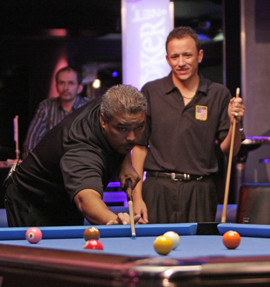 Pros and amateurs from around the country and the world will come to Orlando August 5-9,2009 for all the events taking place at Corner Pocket Billiards. The Dragon Promotions productions are presented by sponsors Ozone Billiards, Mezz Cues, Brunswick Billiards, Simonis Cloth, Aramith Balls, Master Chalk, Laser Rack, Gambler, On the Snap Cue Repair, and House of Billiards. 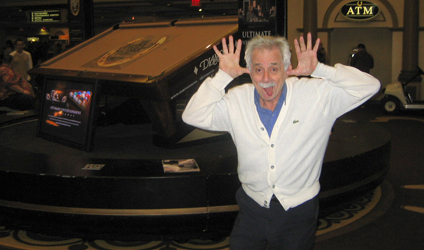 Danny DiLiberto to guest at the FREE WebCast of the $10,000, 10-Ball Jackpots, LIVE from the Accu-Stats Arena. WPBA Star Takes Over APA League in Myrtle Beach, S.C.
LAKE SAINT LOUIS, MO (July 16, 2009) — As a major sponsor of the WPBA Classic Tour, Ewa “The Striking Viking” Laurance has associated for years with the American Poolplayers Association (APA). Ewa has traveled to various APA Leagues around the country conducting exhibitions, and Mitch, her husband and ESPN billiard commentator, is well versed on promoting APA during the ESPN event airings. 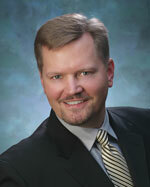 Now both, along with daughter Nikki Graham, will own and operate the Coastal Carolina APA League. 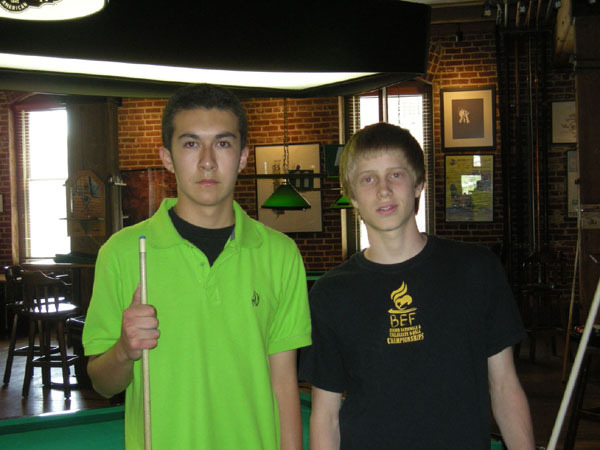 2009 BEF Junior Nationals & ACUI Collegiate 9-Ball Championships Head to Illinois State University – Young Billiard Stars Take Aim! Denver, Colorado June 22, 2009: On May 17th, 2009 The Wynkoop Brewing Company located in Downtown Denver held their annual BEF Junior Nationals qualifier.